Dublin 3-piece ULTITUNE are the newest fresh and fun voice on the Irish music scene! 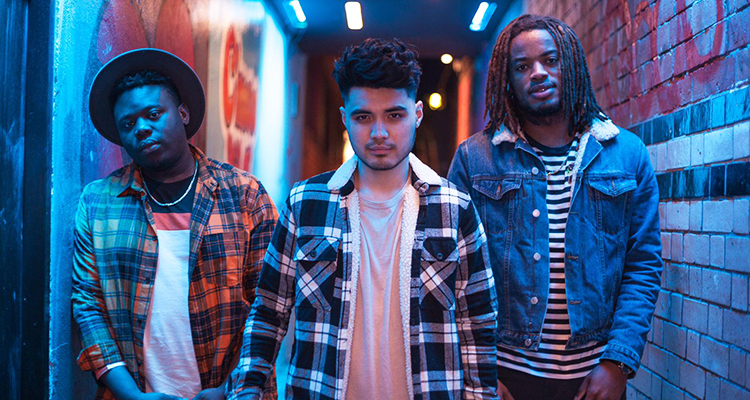 Formed by drummer Yuki Egharevba , bassist Francis Ilunga and lead singer Josh Bibat in 2017, the bands different cultural backgrounds and musical influences fuse together and form their own truly unique funky pop-style. The name ULTITUNE is the band’s own abbreviation of “Ultimate Tune”. In writing sessions, the band would use elements of pop, reggae, R&B, gospel, soul, funk and classical music and describe it as the “Ultimate Tune” and so the name became a natural fit for their ecclectic style.